Chromatin marks might generate large regions of enriched signal (broad peaks) or peaks of a few hundred base pairs (narrow peaks). Moreover, gapped peaks arise in regions that may be spliced. 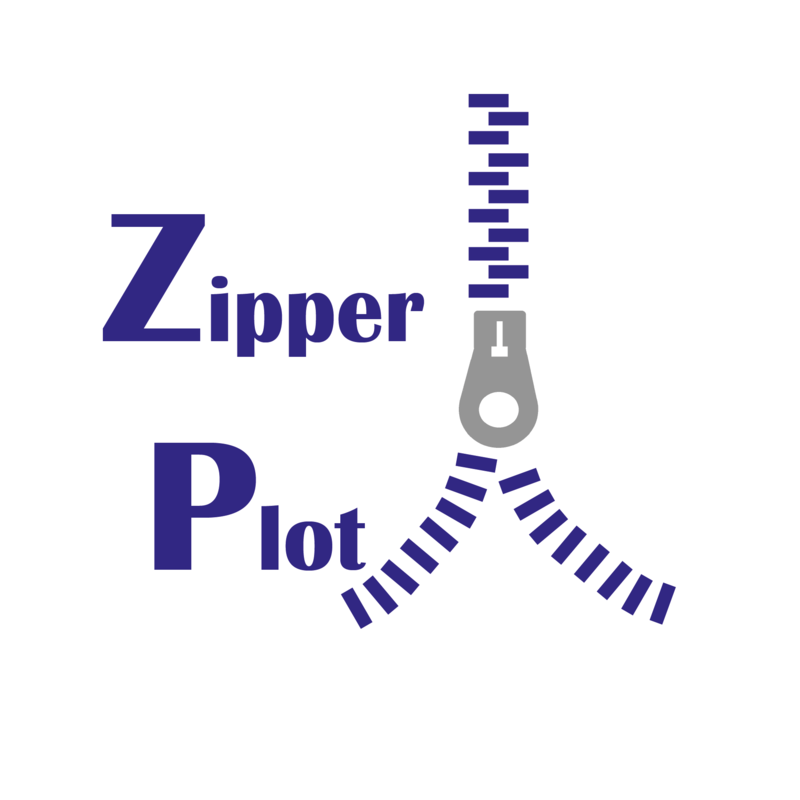 Zipper width (nucleotides) Input is not a number!